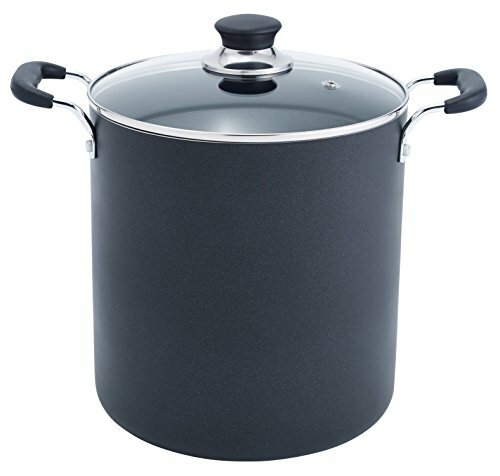 12 quart capacity for cooking family size meals. Superior nonstick interior and exterior make it easy to cook and clean, Healthy cooking results with minimal oils or fat. Glass lid allows you to watch cooking progress, Vented hole lets steam escape to prevent boiling over.